Azimut Sales International - group of official distributors of Azimut Yachts brand, carrying out sale and service of Azimut yachts worldwide. 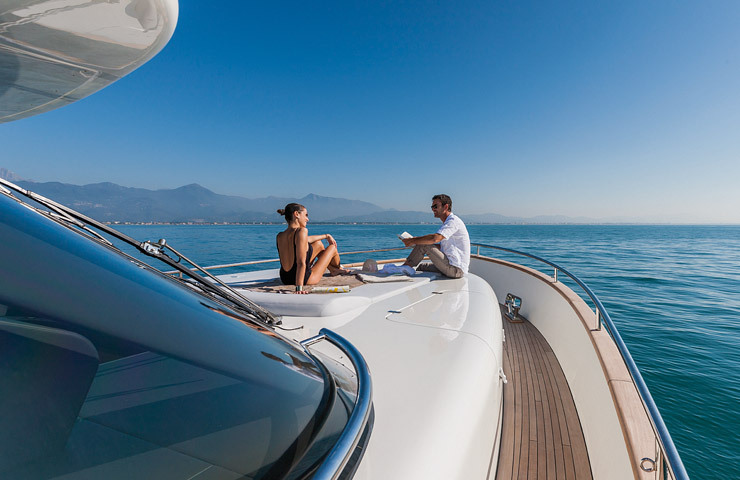 Azimut Sales International is a group of companies- official distributors of Azimut Yachts, selling and maintaining Azimut yachts all over the world. We have our offices in Italy, Montenegro, Russia, Ukraine, Vietnam. The most important activity of the company is to promote and to sell the Azimut Yachts brand at Russian and international markets. Azimut Sales International represents the whole model range of Azimut Yachts - Flybridge, S-collection, Magelano, Atlantis, Grande. As an exclusive representative, our company provides complex solutions in the purchase of Azimut Yachts products. Our company’s specialists dispose all information concerning the activity of the company Azimut Yachts, its model range, trade-in conditions and service maintenance.